iPhone XR, the most affordable phone in the latest range of Apple smartphones, will be available at a discounted price of Rs 59,900 (64GB) for a limited period of time starting from April 5. 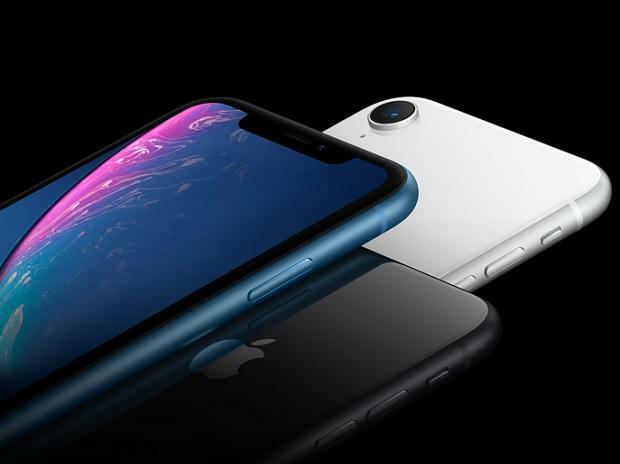 Cupertino, US-based technology giant has also partnered with HDFC bank, which is offering a flat cashback of 10 per cent on the iPhone XR that brings down the phone’s effective price to Rs 53,900 (64GB). The iPhone XR sports a 6.1-inch LCD screen of 1792 x 828 resolution. The display supports wide colour gamut with colour management system. The screen supports tap to wake feature and Apple True Tone technology, which uses six-channel light sensor to subtly adjusts the white balance onscreen to match the colour temperature of the surrounding light. In terms of imaging, the iPhone XR features a 12-megapixel camera on the back of f/1.8 aperture size and wide angle lens. The camera is backed by optical image stabilisation. It is also capable of taking 4K videos at 60 frames per second. The camera now supports stereo audio in video recordings. On the front, there is a 7MP TruDepth wide angle lens of f/2.2 aperture size. The camera module supports smart HDR, portrait lighting and Bokeh. The phone also records videos with stereo audio.